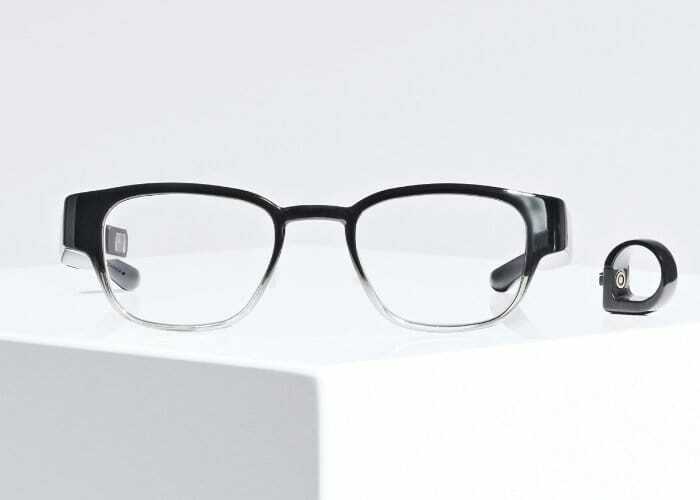 Anyone who was disappointed when Google pulled the plug on its Google Glass smart glasses might be in the new generation taking the form of the fully customisable Focals smart glasses. After announcing earlier this month that they would cease development of the Myo gesture -controlled armband. Its creators Thalmic Labs has now unveiled their next product in the form of Focals, a new smart glass that is equipped with a holographic display. Thalmic Labs It is also undergoing a rebrand and will from this day forth be known as North. The North Focal smart glasses are priced at $999 and offer a new custom-built wearable complete with sports lenses and a built-in display allowing you to see notifications from your smartphone such as messages, weather forecasts, directions and even integrate with Amazon’s Alexa personal assistant. For more information on the new North Focal smart glasses jump over to the new official North website by following the link below.